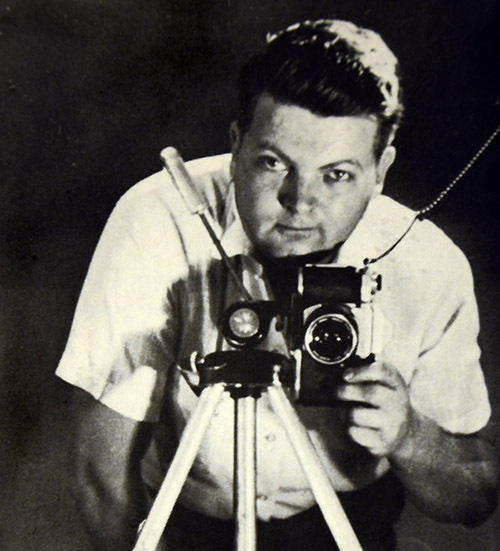 Bob Baxter was director of photography for the Suburban Publishing Co. in Union, NJ. He was a U.S. Navy veteran who served during World War II. In 1971, a swimming accident left Baxter a paraplegic. He spent the last eleven years of his life in East Orange Veterans Hospital where he became the hospital’s photography instructor and commentator on the in-house radio station. He died in 1982. The scholarship was established in 1979 with Baxter’s own savings along with contributions from his family, friends and professional colleagues.